Jeep has unveiled seven new concepts for the annual Easter Jeep Safari in Moab, Utah. 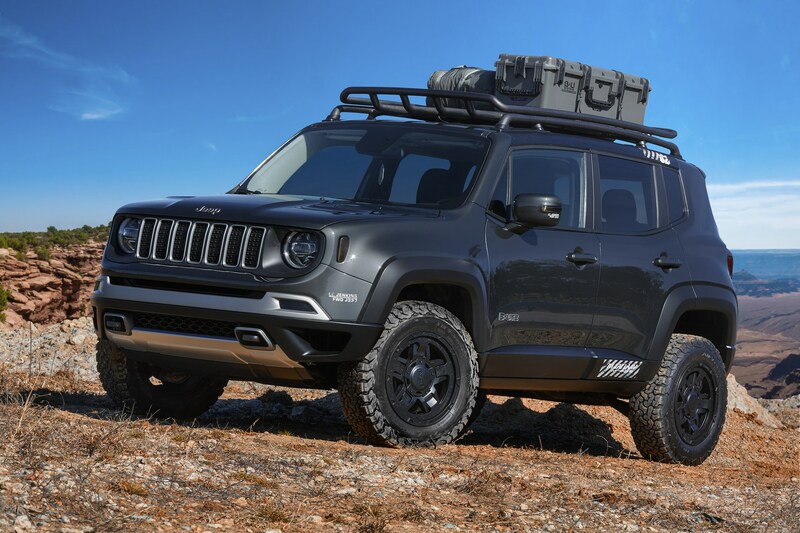 First up, the 4SPEED concept is a lightweight Wrangler which has been equipped with a carbon fiber hood, carbon fiber fender flares and a carbon fiber rear tub with perforated aluminum panels. The model also has a steeply raked windscreen, elongated door openings and a custom roll cage. The Wrangler’s overall length has been shortened by 22 inches (558.8 mm) and this helps to improve approach and departure angles. The model also has new front seats and 18-inch wheels wrapped in 35-inch BF Goodrich Mud Terrain tires. 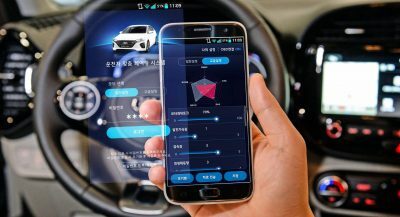 Motivation is provided by a turbocharged 2.0-liter four-cylinder engine that is connected to an eight-speed automatic transmission. It sends power to the ground via Dana 44 axles with a 4.10 gear ratio. Next up is the Sandstorm concept which draws inspiration from Baja racers. 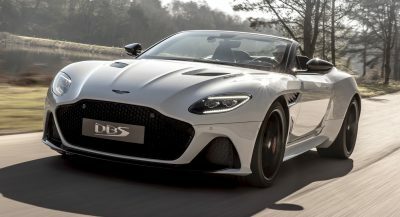 It features a unique exterior with a ventilated carbon fiber hood, custom fender flares and tubular bumpers. 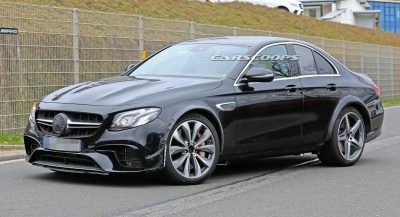 The concept has also been equipped with auxiliary lights, rock rails and a bespoke roll cage with a spare tire carrier. To maximize its off-road potential, engineers installed a four-link suspension, custom coilovers and special bypass shocks. The model also has heavy-duty Dynatrac 60 axles with a 5.68 gear ratio as well as 17-inch beadlock wheels with 39.5-inch BF Goodrich Krawler tires. Power is provided by a 6.4-liter V8 engine which is mated to a six-speed manual transmission. The next concept is the Nacho Jeep which is described as a “rolling catalog” of Jeep Performance Parts from Mopar. 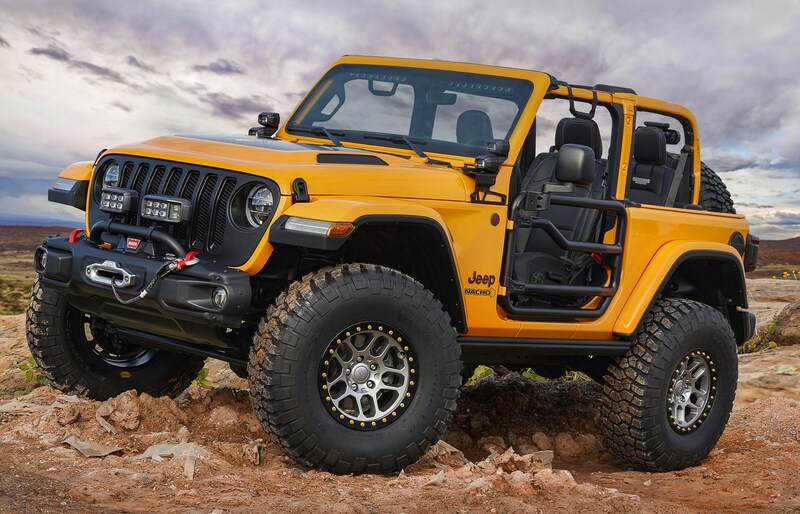 The Wrangler Rubicon features a Nacho yellow exterior with a bulging hood, a satin black grille and a Warn winch. The model also has LED auxiliary lights, rock rails and tubular doors. 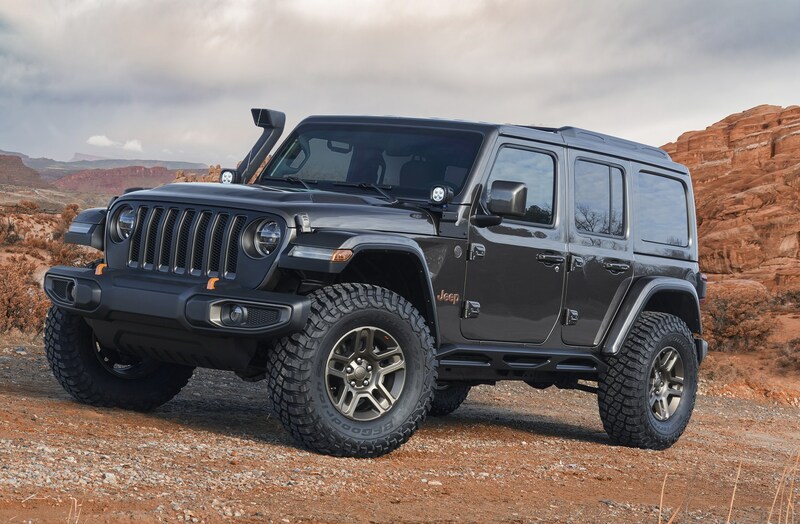 On the performance side, the Wrangler has been equipped with a 2-inch lift kit, aluminum body shocks and 17-inch beadlock wheels with 37-inch tires. Other highlights include Katzkin leather seats and a black fuel door. Moving on, the retro-inspired Jeepster concept recalls the classic model as it features a two-tone exterior and a custom slanted hardtop. Elsewhere, designers installed auxiliary lights, a 2-inch lift kit, aluminum body shocks and 17-inch beadlock wheels wrapped in 37-inch BF Goodrich KO2 tires. Inside, the concept has Katzkin leather seats, Firecracker Red accents and a custom in-cabin spare tire carrier. 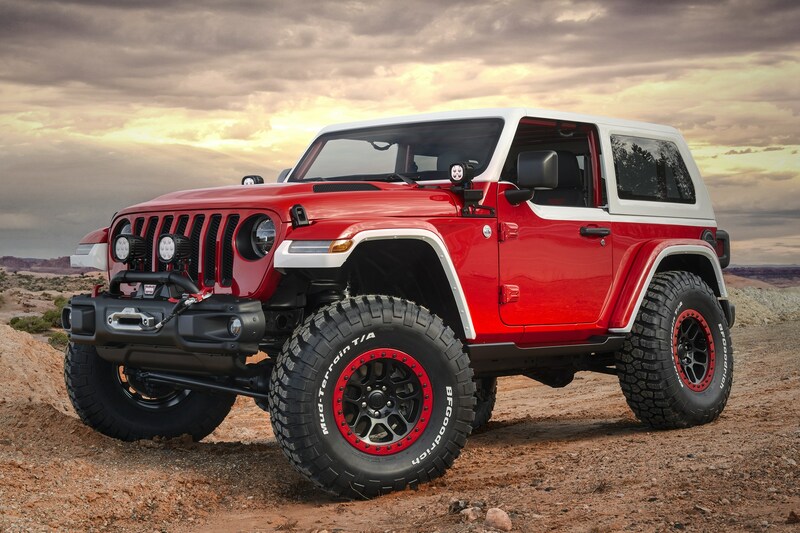 The final Wrangler concept appears to pay tribute to the Mercedes G-Class as it is called the J-Wagon. It is based on the Wrangler Sahara and features a stylish Warm Neutral Grey exterior with Brass Monkey accents and a performance hood which accommodates a snorkel. Other exterior features include 5-inch LED auxiliary lights, a black grille, “rock sliders” and 17-inch wheels with off-road tires. Drivers will find an upscale interior with camel-colored leather seats that feature brown piping and “plow-through inserts that mimic the triangulated grille design of the concept rock rails.” The model also has Brass Monkey accents on the steering wheel, vents and door handles. Getting away from the Wranglers, the B-Ute concept is based on the Renegade and it features unique fascias, a modified grille and a new hood. The model has also been equipped with wider fender flares, a 1.5-inch lift kit and 17-inch wheels with BF Goodrich T/A Baja Champion tires. The unique styling continues in the cabin as designers installed two-tone upholstery, carbonite accents and piano black trim. Lastly, the Wagoneer Roadtrip concept is based on a 1965 model and features a wheelbase that has been stretched by five inches. The team wanted to keep the appearance relatively stock so they made subtle revisions and installed 17-inch steel wheels with 33-inch BF Goodrich Mud-Terrain tires. The classic styling cues continue in the cabin as the original bench seats and door panels have been retained and covered in Oxblood-colored leather. Other special touches include a wicker headliner, a custom cooler “fashioned from period-correct luggage” and a tool box which was created from the valve cover of the Wagoneer’s original 230 Tornado OHC-6 engine. 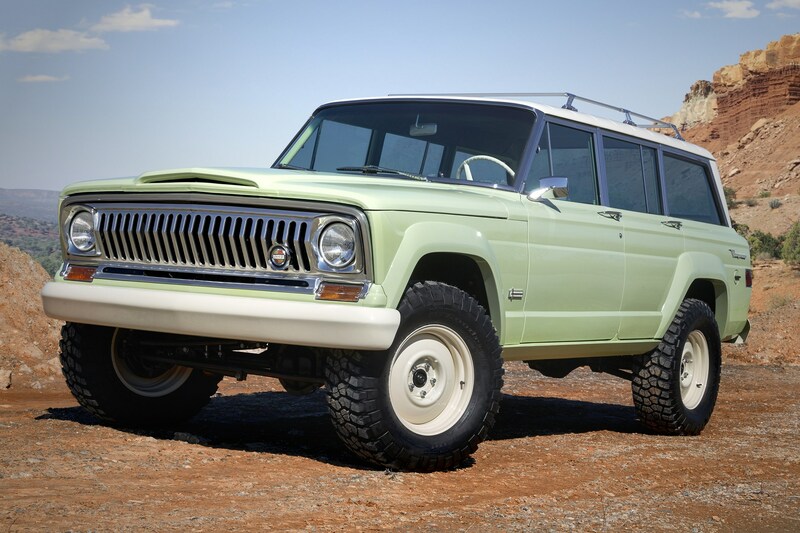 Despite the old school styling, the Wagoneer Roadtrip concept has been equipped with a reinforced frame, Dana 44 axles and a four-link suspension with coilover springs. 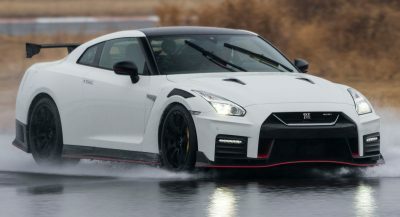 The model also has a 5.7-liter V8 engine and a four-speed automatic transmission. I’d definitely take that Wagoneer on a road trip. Me too! Despite the boxy old-school styling, it looks kinda fresh and different vs. all the overstyled CUVs being hyped today. Talk about GREAT visibility! Agreed, those classic lines have held up well. Looks really great, especially on the bigger tired. I’ll take every single one, thank you. It is the least desirable of the bunch, clearly. But imagine a gas-friendly urban runabout with some off-road chops like this one, and likely for 1/2 to 1/3 the price of those others as they’re currently modded. Could be appealing in its own way. Fair enough, maybe I’m just too simple man. My dream city runabout is a boring Up! The Renegade is just meh and the others are all Wranglers. Don’t get me wrong, they all look amazing, but… is Jeep only about the Wrangler? 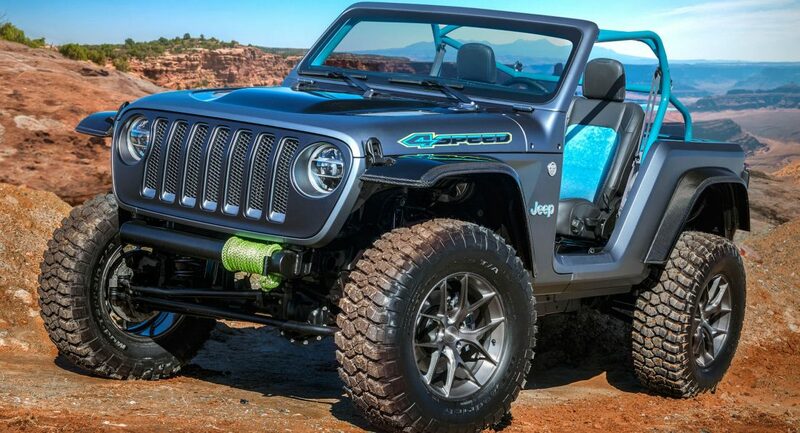 It almost seems like they can only make something interesting starting from a Wrangler and that when they try to venture on some other model in their range, the result is rather bland. On a side note, the Wagoneer is stunning, great work there. I think they want to promote the new Wrangler, I mean in the last few years they mostly shown extremely modified version or retro concepts. I can see they devoted this year for new Wrangler. Jeep, yes, is 99% Wrangler from a brand image point-of-view. The others are lineup fillers sold to keep the lights on and build more Wranglers. 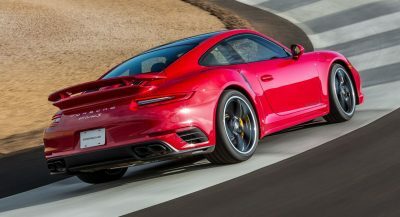 Sort of what the 911 is to Porsche. Yet, if you want to sell more of those ‘others’, you should do some marketing for them as well. Also, I believe should try to grow a little, they should try to become FCA’s Land Rover. They still make the Defender, but they also have Range Rovers and the Discovery. Interestingly Discovery has sort of cult following now, it seems Land Rover is blessed to have 3 legendary line up with undying fan. But I agree, my observation of FCA is they can only focus on promoting one thing and forgetting the others. Love the Wagoneer concept, you know. Jeep can easily launch heritage division and produce limited edition cars for top Dollars. You can contact my lawyer for ideas fee Marchionne. They really should do a 7-days of Jeep Easter Safari rollout, where each day a new vehicle gets shown off. They kind of blend together when they do it this way, and we don’t really get to see much of each one. Maybe even just one/week leading up to the event. Still love an old Wagoneer. Every one of these is awesome. Dammit I have no use for one of these in flatlands Miami but do I still want one if only to drive in really, really deep puddles after hurricanes? Eff yeah! I wish Jeep would make just one of these concepts sort of like their answer to Ford’s Raptor. Exactly! And let Ram do their own Raptor killer too.